As leaders in the rent to buy industry, we know which types of insurance and ‘extras’ are essential to car owners. Many people skimp on roadside assistance insurance when they buy a car because they wrongly believe that nothing will ever go wrong (and they would obviously rather save the money). While it’s true that everyone should be able to change their own tires, not everybody can and not everybody is willing to learn. At some point in time, virtually every car owner will have to deal with the inconvenience of a flat tire, but this doesn’t mean that you have to be stranded alone on the side of a highway and crawl under your vehicle to get the job done. 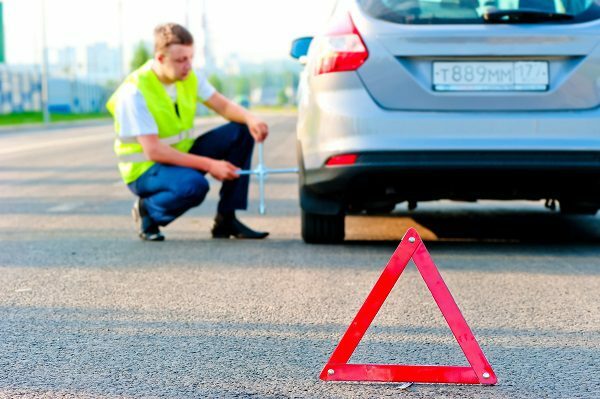 Not only is it less dangerous to call for roadside assistance in this situation, but it can save you from the unpleasant and unsanitary job. Getting locked out of your car can be extremely frustrating and calling a locksmith can be expensive. Roadside assistance can help you with this, too. Looking for easy vehicle finance? Then contact Earn-a-Car today.